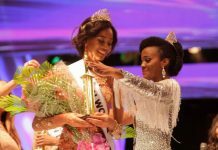 Miss Donegal Lauren McDonagh bested 27 other contestants to be crowned as Miss Ireland 2017 during the finals held on Friday, September 22, in Dublin. 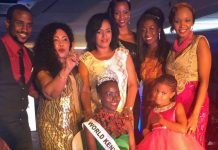 McDonagh, an 18-year-old health and social care student and part-time beauty therapist from Buncrana, will now go on to represent Ireland at the 2017 Miss World finals in China in November. She received the crown from outgoing queen Niamh Kennedy. She dedicated her victory to her late brother Darren who died from muscular dystrophy at 17 when she was just eight. 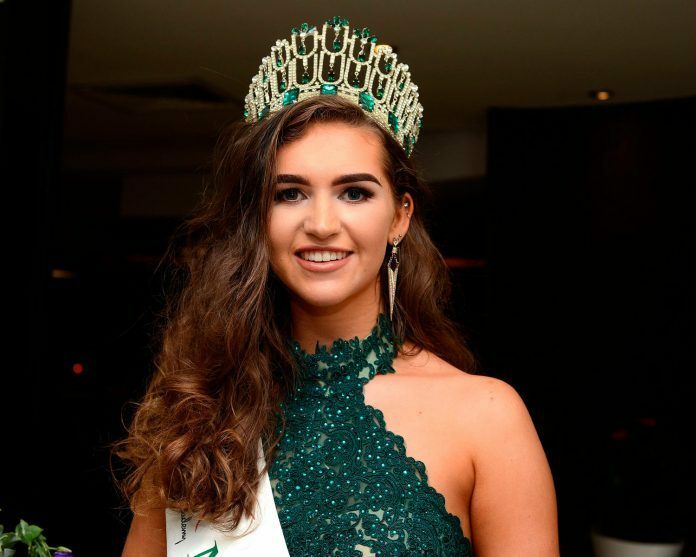 “To represent my county was one thing and I was so privileged and honoured to be able to do that but now I’m representing my country in Miss World, it’s so crazy,” McDonagh was quoted on Irish Mirror.